COLUMBIA, S.C. – February 2, 2012 – Pratt Industries, a leading recycled paper and packaging company, today announced the opening of a new material recovery facility (MRF) in Spartanburg County. The $3.5 million investment is expected to generate 30 new jobs. Myles Cohen, president of Pratt Recycling, said the facility, located in Duncan, will service the recycling needs of businesses, cities and counties within a 100-mile radius. The 60,000-square-foot center, which will process residential and commercial single stream recycled material, will be fully operational by April 1. “It’s a great day in South Carolina when another one of our existing businesses decides to increase its footprint in our state. We celebrate Pratt Industries’ investment in Duncan and the creation of 30 new jobs,” said Gov. Nikki Haley. “Recycling-related companies like Pratt are making an impact in South Carolina. The company’s new investment will certainly build on that,” said Secretary of Commerce Bobby Hitt. Pratt uses only 100 percent recyclables in its manufacturing process, which will help minimize landfill costs for businesses and municipalities. “In addition to accepting curbside single stream from the area cities and counties, this facility will also process single stream recyclable material from commercial accounts including manufacturers, retailers, distribution centers and others,” Cohen added. “We’re pleased to add Pratt Recycling’s expansion to the area’s effort to decrease material to local landfills. More and more companies are aware and are reducing their solid waste stream to landfills, and Pratt’s services will enhance their goal. We appreciate this capital investment and job opportunities for Spartanburg County,” said Carter Smith, executive vice president of Spartanburg County’s Economic Futures Group. 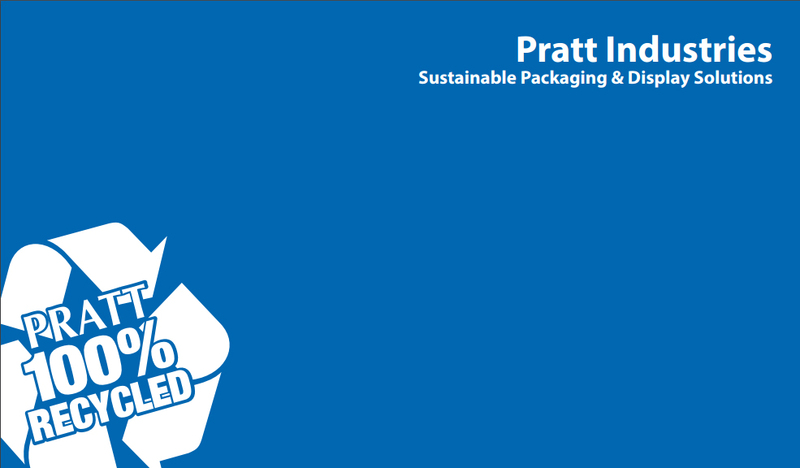 Pratt is America’s 5th largest paper and packaging company with more than 4000 green-collar employees.